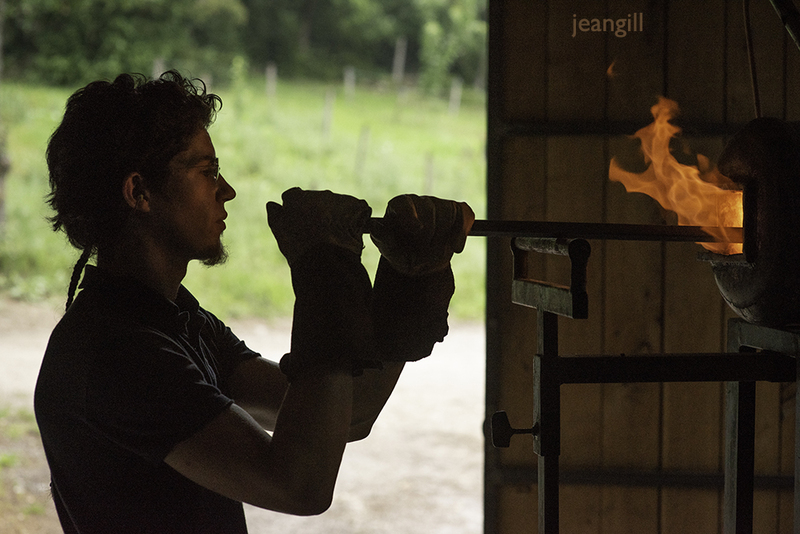 I’ve just finished uploading my new gallery of photos ‘The Forge in The Forest’. It took a month’s work with local blacksmith Mael Miranda to photograph the story of a Damascene steel knife being made, from raw metal and a tree trunk to a fine blade with polished yew handle. The forge is up a mountain here in Provence, France – magical place and person! By submitting a comment you grant Jean Gill a perpetual license to reproduce your words and name/web site in attribution. Inappropriate and irrelevant comments will be removed at an admin’s discretion. Your email is used for verification purposes only, it will never be shared.